Finest artistic craftsmanship representing the contemporary and traditional. Fully hand-built with only premium materials, each aspect of manufacturing ensures a lifetime of indulgence. 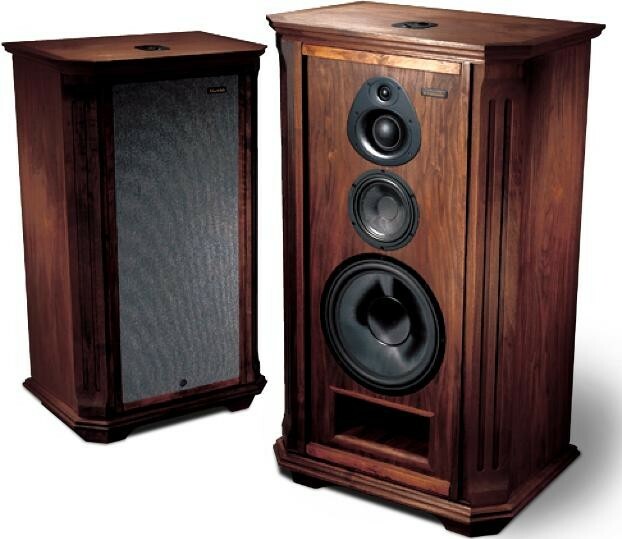 Wharfedale Airedale Classic Heritage speakers set an absolute standard in music reproduction. The manufacturing follows the finest traditions of artistic craftsmanship and represents both the contemporary and the traditional. Uncompromising and completely hand-built, each and every drive unit and component employed in the Airedale loudspeakers are of the finest materials available. 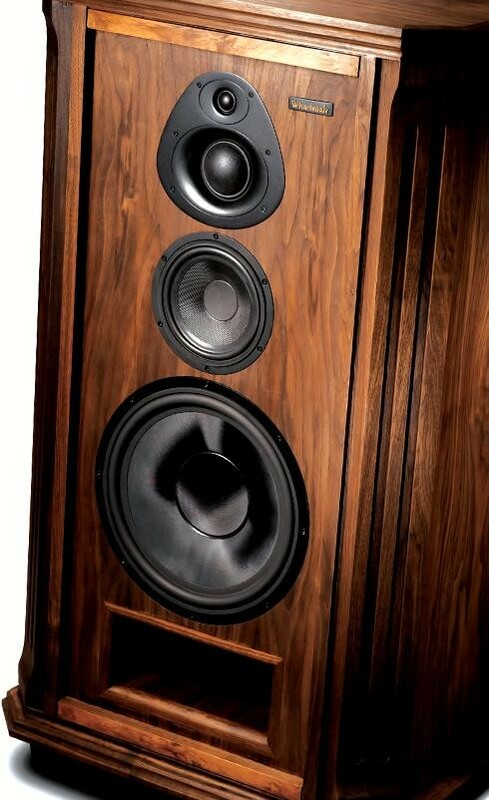 Only the utmost standards of manufacture and performance are fundamental to Wharfedale’s statement loudspeaker, the Airedale Classic Heritage. With every single part of every drive unit and component manufactured in their own factory, each and every aspect of quality in manufacturing the loudspeakers is completely controlled to ensure they can provide its owners a lifetime of indulgence. 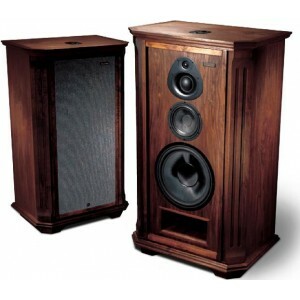 Personal delivery by Audio Affair staff is available (within UK) on this pair of speakers. Please contact us for details. The top ‘supertweeter’ now increases room power in the range from 12kHz to 30kHz to match the dispersion of the bass and midrange output without affecting mid and treble finesse and accuracy. The midrange driver and tweeter have been mounted in die-cast aluminium fascia plate. This allows the units to be placed as close together as possible for the very best integration. The close configuration of the midrange gives the Airedale Classic Heritage great coverage and very low distortion over its entire working range. Component selection includes specially designed, hand wound laminated silicon steel inductors with ultra-high power handling for the bass sections and specially selected low-loss 630v polypropylene capacitors for all midrange and treble sections. The Airedale Classic Heritage drive units have an open-back chassis where the narrow legs and the largest openings are ingeniously used to reduce back reflections. The performance of the driver is improved through mechanical damping using a dual spider configuration fully vented Alnico magnet system. Motional noise has been eliminated by placing vents not only in the spider but also in the cone and coil, the magnet system and the chassis. 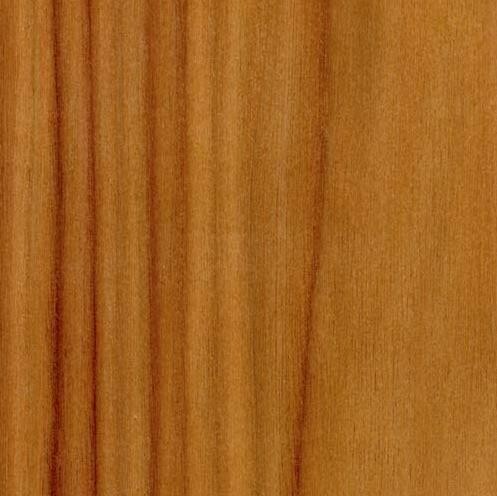 The interior of the cabinet has been completely remodelled to include extensive bracing to reduce panel resonance and we have specially selected long hair fibre damping to avoid standing waves. The midrange enclosure has been modelled to an asymmetric shape to cancel the front to back standing wave completely and to scatter internal reflections. Crossover revisions include Linkwitz-Riley acoustic filters for accurate phase and integration between the drivers.